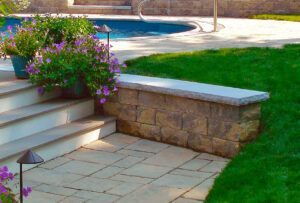 Create division and add structure to your outdoor space with a retaining wall. Options for retaining walls range from poured concrete to timber to stone pavers and rocks. 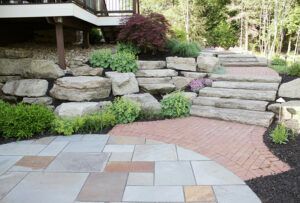 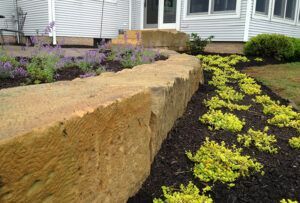 Exscape Designs can create a beautiful retaining wall structure as part of your landscape design. The landscape architects at Exscape Designs often incorporate retaining walls into clients’ landscape designs. 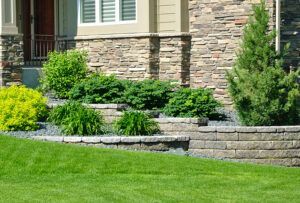 Designed to hold back soil, a retaining wall serves a dual purpose of creating structure and, in some cases, privacy while also adding beauty. 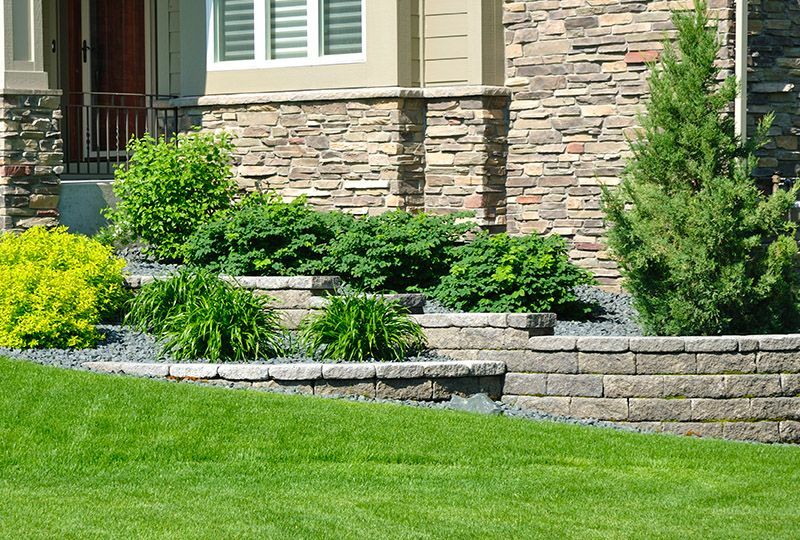 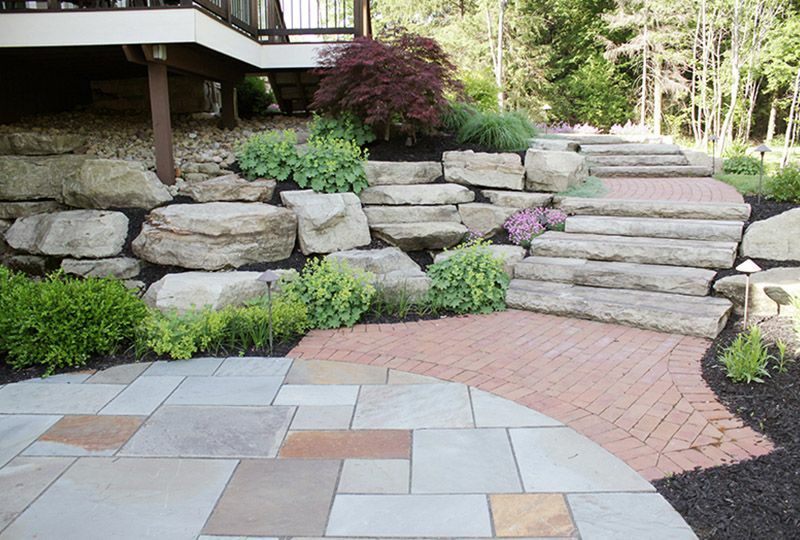 Discover how a retaining wall structure can enhance your outdoor space.